Renault originally planned to revive the R4, but in the end they went for Captur. 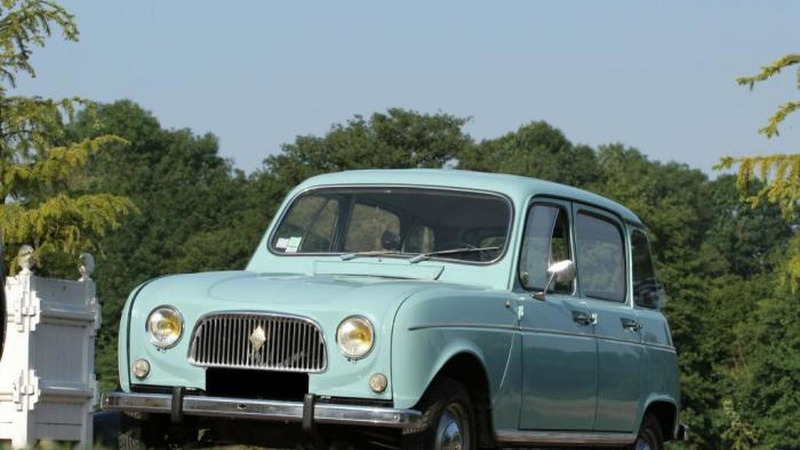 Former Renault management wanted a modern interpretation of the R4 to rival other models in this segment such as the MINI, Fiat 500 and the Volkswagen Beetle. 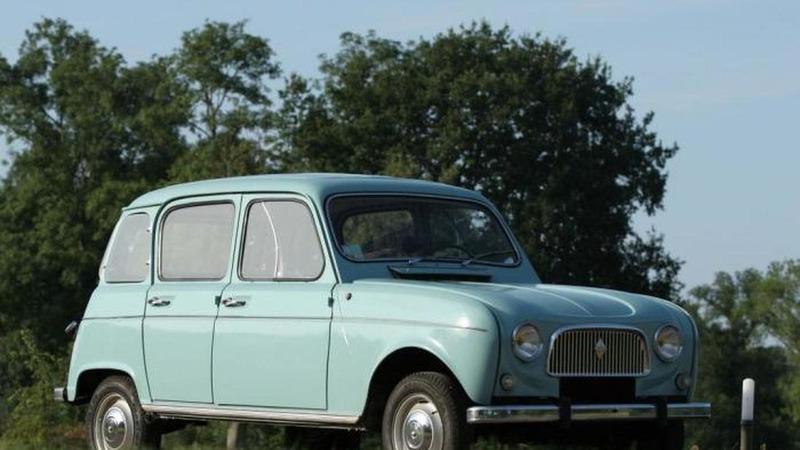 Back in 2011 the French marque even initiated a global design competition entitled "Renault4Eever" as part of the model's 50th anniversary. Plans were killed when Renault's chief operating officer Patrick Pelata left his position in April 2011 after the well-known spy case. Carlos Tavares took over the vacant job but he had a different vision so the R4 was dropped. In addition, ex Mazda designer Laurens van den Acker who was named senior vice president of Renault Corporate Design following the scandal also didn't agree with an R4 reboot.